This week, Clare is our creative host and she has chosen the theme of 'Get Creative'! 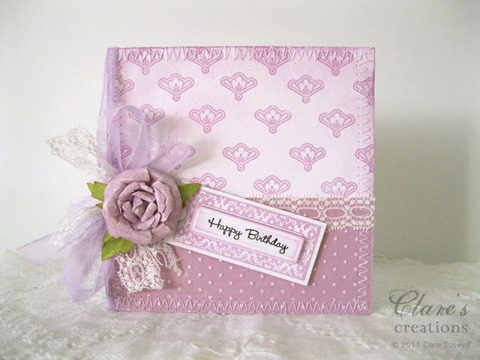 Clare asks that we all design a card or project using just stamping - NO PATTERNED PAPERS ALLOWED THIS WEEK - and your own, handmade embellishment(s)! The main idea of this challenge is to get creative with your basic supplies (i.e. 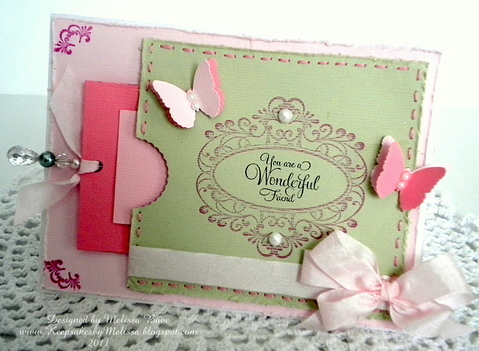 cardstock, ink, stamps). For this challenge, you can consider such things like ribbon, lace, buttons and brads - basic supplies. 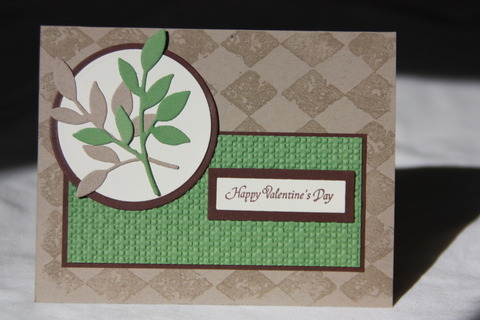 Hand make what you can, for example - make your background paper by repeating stamping to make a pattern, or use an embossing folder to create some pattern. 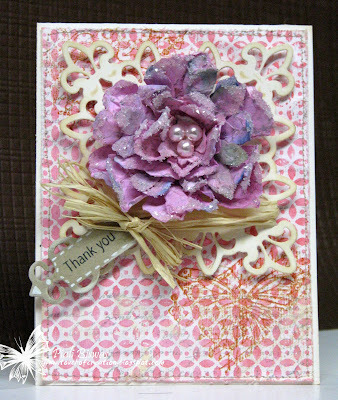 Hand make a paper flower as an embellishment. 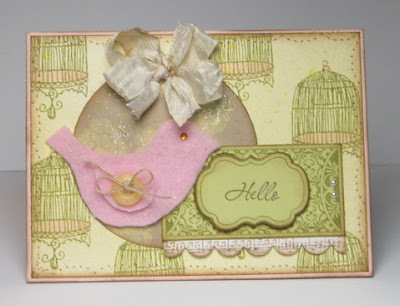 Use your dies and punches to make embellishments, etc. -- do not to use anything manufactured that you can attempt to hand make and 'Get Creative'! We have such amazing and talented paper artists that participate weekly here in the Tea Room, so the idea was to stretch people a little bit, push you all outside your comfort zones and try something NEW and FUN! Are you up for the challenge this week? Well, what are you waiting for ... run to the craft space and 'Get Creating!!! Note: Because we are sponsored weekly by wonderful businesses who have graciously donated products and in the interest of fairness to all participants, any entries that do not follow our simple guidelines (listed on the sidebar) will not be eligible for the weekly prizes. Thanks for understanding and playing along! I'm happy to introduce you all to this week's Guest Designer - Piali Biswas! 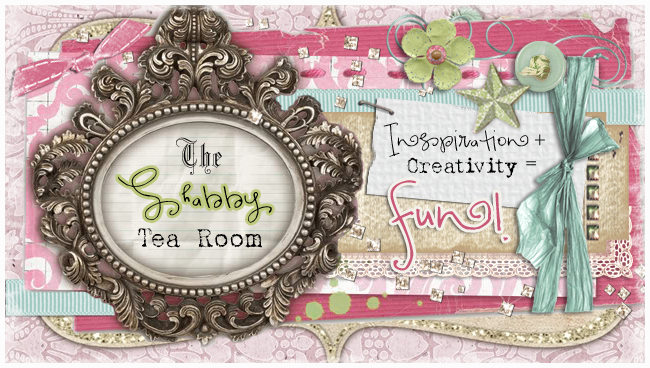 Piali earned this Guest Designer spot to create with the Shabby Girls based upon her win during Week #39 in the Tea Room - 'Tis The Season! If you hadn't guessed it already, we are thrilled to welcome back JustRite Stamps as our sponsor this week in the Tea Room!! Card makers love the memories they are creating with our unique stamps and the constant flow of new ideas and fresh images. With our collections, creative possibilities are endless because borders, centers, alphabet, words and phrases are interchangeable. Our rubber stamps range from big bold and colorable to simple and delicate! We're not just great art ... we're the best value in stamping! Start your collection TODAY! 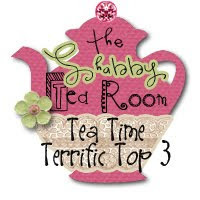 We will award a 'The Shabby Tea Room Tea Time Terrific Top Three' badge to the three most creative projects!!! 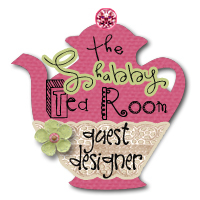 The Shabby Tea Room Winner will earn our adorable pink tea pot winner badge and the prize package donated by JustRite Stamps! Link your creations below by Sunday, February 6th to play along. 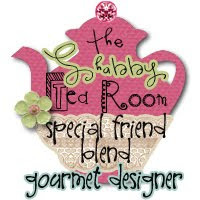 Winner and Tea Time Terrific Top Three will be announced Monday, February 7th. We will have an all-new challenge for you to play along with on the 7th as well, so please come back and visit with us again for another chance to win! These are all stunning! Now to get my brain working....great challenge! WOW great inspiration on this blog :-) These cards are fantastic!!! Absolutly stunning DT cards from all!! This sounds like a real challenge!! But a fun one!!! You girls sure gave us some wonderful inspiration this week. This was a fun challenge.Thanks. 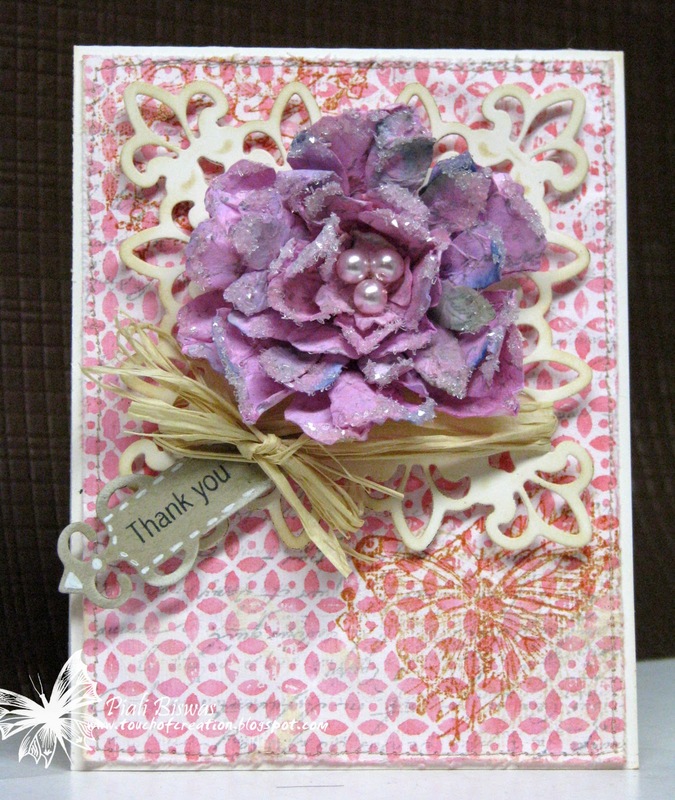 Beautiful creations from the Guest Designer and the Shabby Girls. I really like this week's challenge. Week #46 - 'Winter Wonderland' WINNERS! Week #45 - 'White and Bright' WINNERS! Week #44 - ' Sketch This' WINNERS! Week #44 - 'Sketch This'! Week #43 - 'Welcome to 2011' WINNERS! Week #43 - 'Welcome to 2011'! Week #42 - 'Shabby Chic Baby' WINNERS!